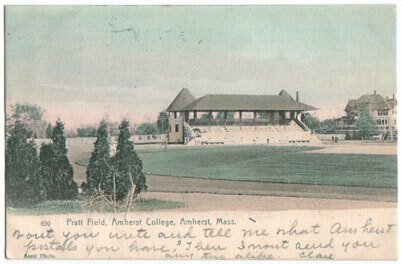 In 1889, Frederick Pratt of the Class of 1887 donated money for a field to the College. Construction of the field and fieldhouse finished with the dedication of the field in 1891. In 1899, the fieldhouse burned, and was replaced the same year. 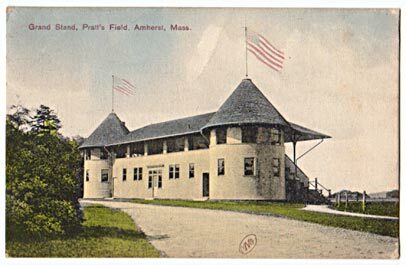 It burned again in 1931, and a remodeled version was rebuilt in the location of the present fieldhouse. (King, 316-17).